IMMACULATE CONDITION!  Prior CPO vehicle, Clean Carfax, 88K miles, Panorama Sunroof, 19''Inch Premium Alloys, Non-Smoker, 4-Matic, Heated Seats, Tow Hitch, Premium Sound System, Aux Input, Bluetooth...A MUST SEE! Vehicle amazingly well kept! 3months/5000 Miles warranty included in price! A SOLID GLK 4Matic! Easy financing with low rates! Second chance credit are welcome! NEW! NEW! NEW! 2010 Mercedes GLK350 4Matic....auto, 88K highway miles, Clean Carfax, Leather Seats, Power Seats, Heated Seats, Panorama Sunroof, Premium Sound System, Aux Input, Bluetooth, Books and Extra Keys, Alloy Wheels, Keyless Entry, Alarm, 19'' Inch Premium Alloys....MINT! 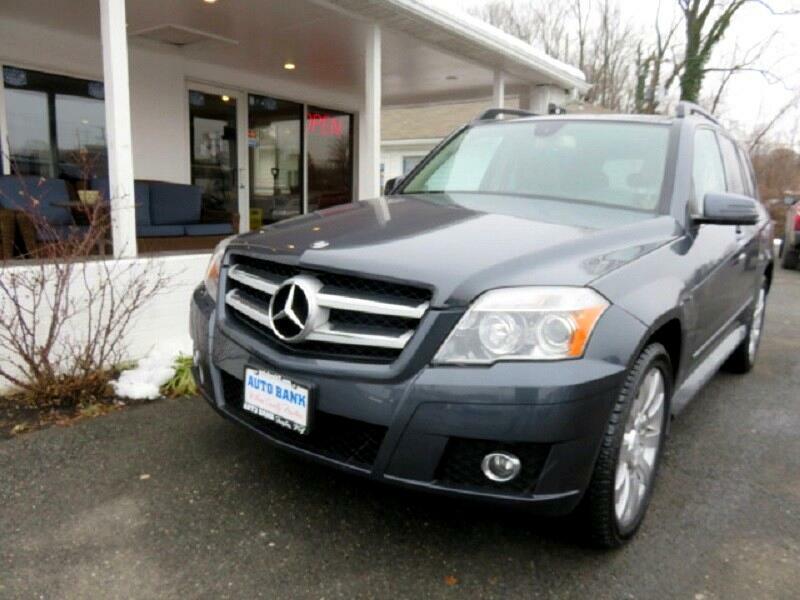 This Mercedes GLK350 4Matic is One-Of-A-Kind! The vehicle has a Clean Carfax and it has been serviced periodically at Mercedes. The vehicle looks and drives 100% and it comes with warranty. We offer low interest rate financing. Second chance credit and TAX IDS are welcome! For more info please call 703-351-9400 ask for Carlos or Moe.